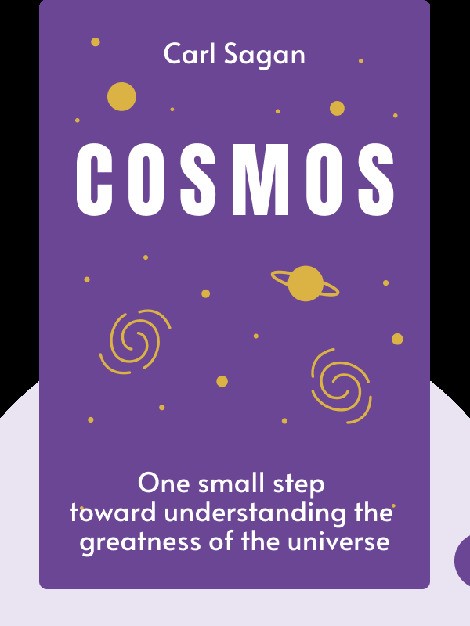 Cosmos (1980) is a milestone in popular science. It shows us the basic concepts behind our understanding of the universe, what the planets and the stars look like and how our comprehension of them has changed and evolved. Carl Sagan was an American astronomer, author and famous popularizer of science. 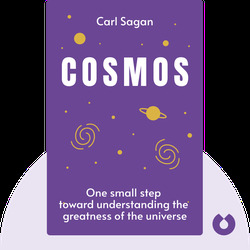 He co-wrote and narrated the television series Cosmos: A Personal Voyage, which was based on his best-selling book. It won him several awards, including an Emmy for Outstanding Individual Achievement.